We asked three travel bloggers on their preferred Italian itinerary destinations in Italy and they responded with some fabulous ideas. Read along for these handpicked ideas. 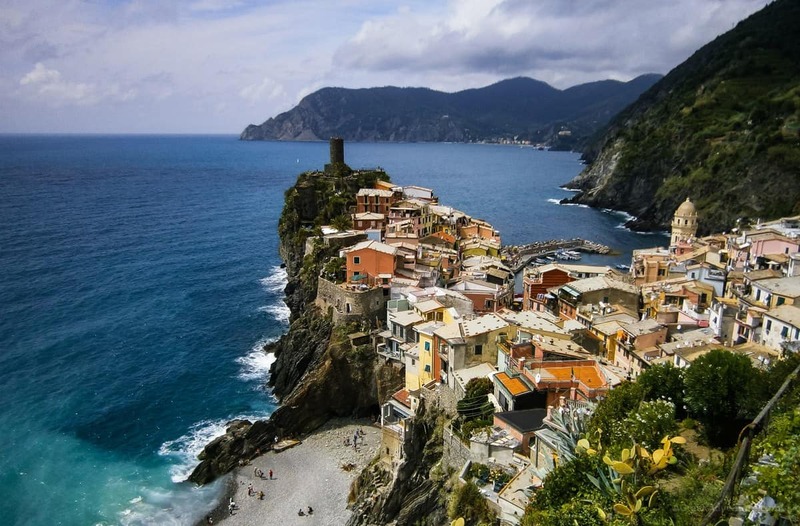 Situated on Italy’s Riviera coast lays the picturesque cluster of towns known as Cinque Terra; a group of five small villages that find their way into the hearts of many travellers. As the coastline is so rugged, roads are few and far between. La Spezia, a much larger town in the area just to the east is the best way to gain access to Cinque Terre as it’s train station links all five towns. With only a five minute commute between any of the small villages, railway is by far the most convenient way to explore these beauties. It is also quite affordable as both single and day passes are available. While trains are the quickest way to get around, hiking from each colourful town to the next is a great way to explore the area. Beginning the hike in the most southern town of Riomaggiore and heading north provides a gradual incline in both difficulty and length of time between villages. By following the well marked “Trail #2”, stunning sea vistas are a constant between each of the villages. Each of the four sections of track varies from 40minutes to two hours long to complete. Another bonus to this way of exploring? If you’re not feeling up to walking to the next town, just jump back on that train to the next beautiful village. Thank you Horizon Unknown for this idea. 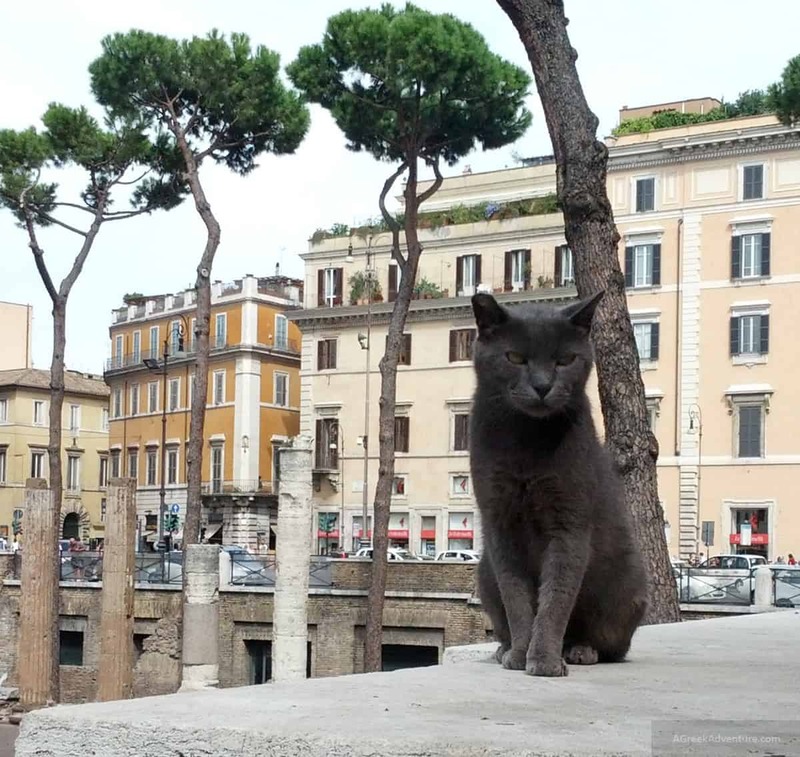 Cat-lovers and history-enthusiasts alike must plan a visit to the Torre Argentina Cat Sanctuary while in Rome. Located in the heart of the city, this sanctuary lays amidst the ruins of four temples and Pompey’s Theatre. It was in this square that Julius Caesar was believed to be betrayed and assassinated. Now, this square has been overtaken by 100+ cats and the volunteers who care for them! Visitors will delight in watching the silly cats frolicking around the ruins, chasing each other through the tunnels, bathing lazily in the sun, and eventually making their way back into the underground sanctuary to eat and be cared for. You can observe the ruins from street level or head down the stairs and visit the underground sanctuary. There, you can learn more about the organization’s efforts, purchase some items in support of their mission, or provide a monetary donation to this amazing no-kill shelter in Italy. A must-visit for any animal-lover! Thank you Paws and Pines for this. To say that Italy is one of the most attractive and visited countries in the world is an understatement. 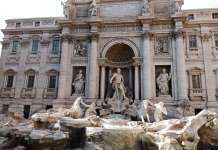 The vast majority of tourists are familiar with city names such as Venice, Naples, Rome, Florence, and Milan. It goes without saying that Italy is way more than that. The “Bel Paese” offers unlimited and invaluable gems to visit. These gems are, at times, so hidden that even Italians don’t know about them. Today, I want to write about one of these gems, a tiny city called Civita di Bagnoregio. It was founded by the Etruscans almost 2500 years ago and it has remained pretty untouched from the Renaissance. Located in the Viterbo province (a couple of hours drive from Rome) is known as the “Dying city” because of the ongoing volcanic rock erosion that threatens its survival. The village is located on top of a hill and it’s possible to reach it only on foot (no cars and pollution in the historical city center) by using a long and narrow bridge. The scenic beauty of this city is so unusual that several Italian movies and television productions were filmed here. In the city center, you’ll be able to admire the San Donato Church (in the main square) and the medieval houses. 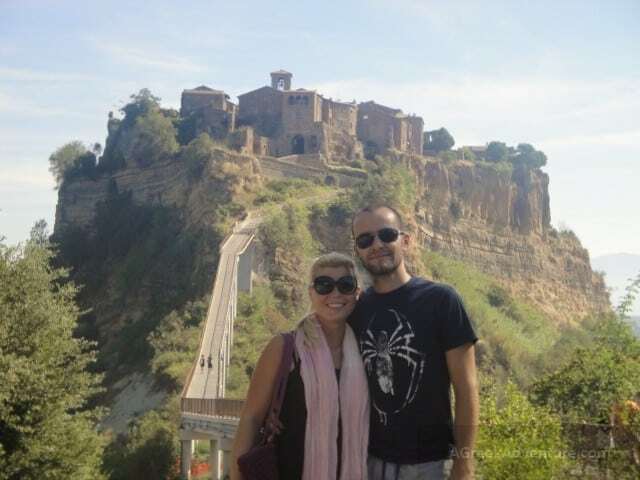 Civita di Bagnoregio is included in the “Best Italians Villages” association. From August 2007 there is a small fee to enter the city (3€ during weekdays and 5€ during the weekend). If you visit this village, you’ll bring home dear memories to cherish forever. Thank you Bag Under the Bed for this. 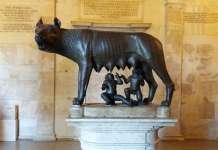 Feel free read more ideas for an Italian itinerary from our Italy section.